Intel Corporation (NASDAQ:INTC) expands the boundaries of technology to make the most amazing experiences possible. You may know us for our processors, but we do so much more. From powering the latest devices and the cloud you depend on, to driving policy, diversity, sustainability and education, we create value for our stockholders, customers and society. 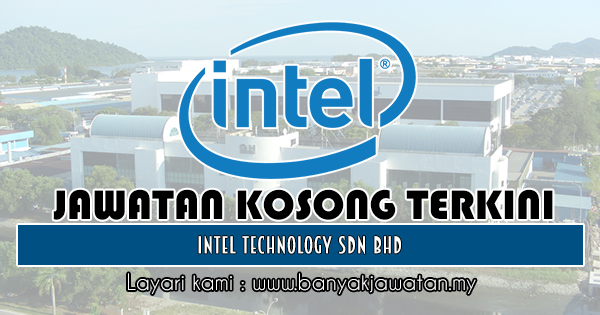 Intel Corporation chose Penang, Malaysia as its first offshore location outside of the United States in 1972. 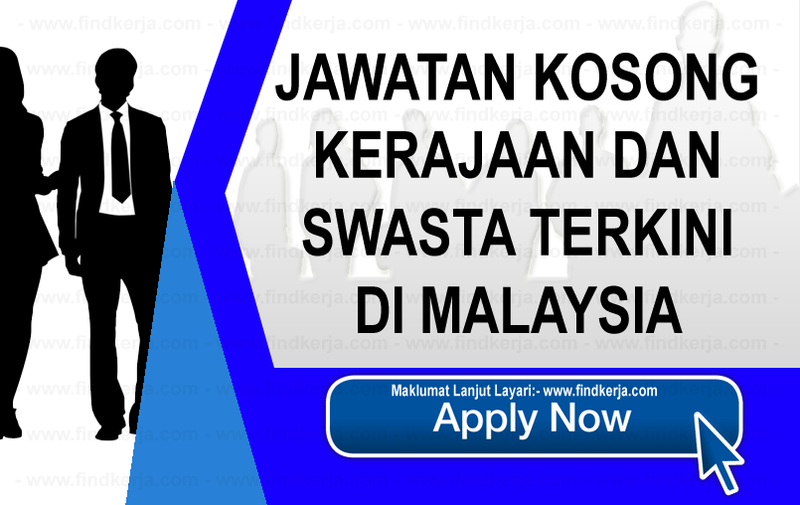 Intel’s initial investment in Malaysia has grown significantly since then and as a result, Malaysia’s operations has further expanded to Kulim, Kedah in 1996, becoming one of Intel’s most comprehensive sites. Terima Kasih Kerana Membaca Dan Menyemak Jawatan Kosong di Intel Technology Sdn Bh - 31 Disember 2018 Selamat Memohon Dan Semoga Berjaya Kami Ucapkan, Sila LIKE Facebook Page Kami Dan Kongsikan Kepada Semua.